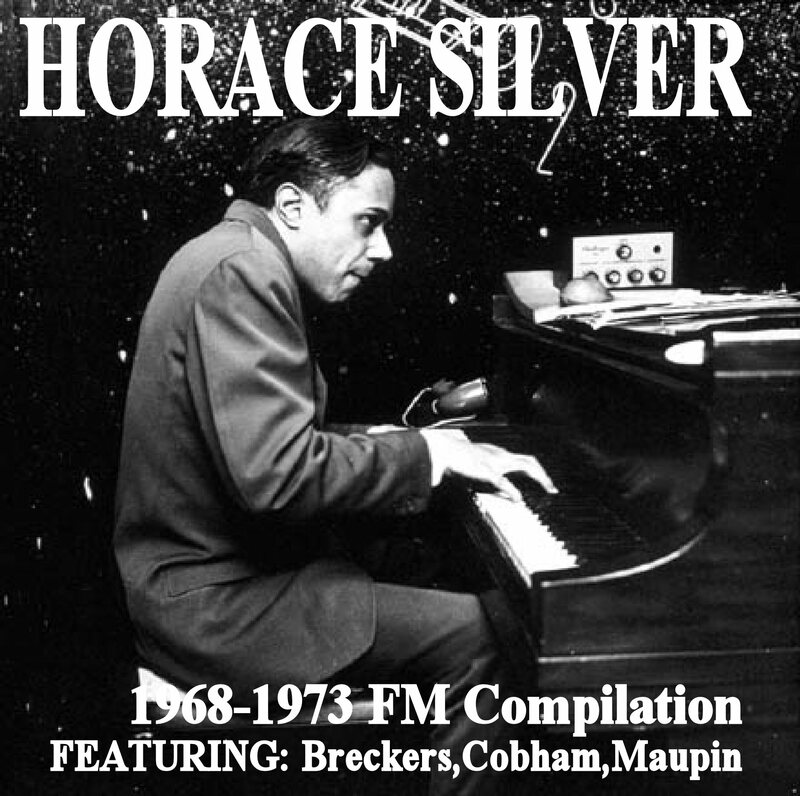 in a bit of a horace silver mood today, and was listening first to a july 1988 show in essen, germany, and then to this nice little compilation of four (no doubt only partial) shows from various times & places. 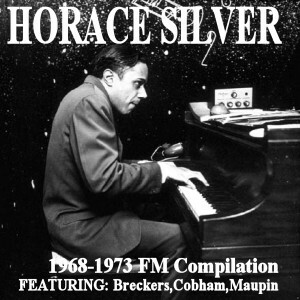 when he posted it on dime in 2010, jazamo noted that “horace silver & randy brecker play on all songs, with either bennie maupin or michael brecker on sax”. and billy cobham is on drums for 3 of the 4 shows. so a nice lineup(s), i think, and very clean recordings from fm broadcasts. a little different to what i normally post here, i was listening to this the other day at work. this was shared back in may 2008 up on dime by michaelz. this would have been just around the time of the release of ‘a walk in the dark’, and they played 6 of the tracks from that album.